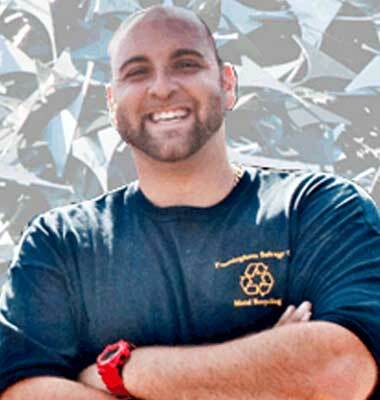 Framingham Salvage Company is a family owned and operated scrap metal recycling and brokerage company. 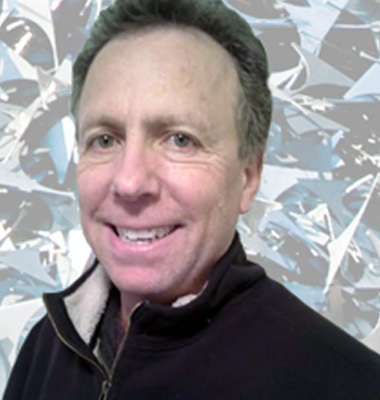 The company was started in 1965 by Cy Applebaum. The company has been in business for over 45 years and now is currently operated by David Applebaum and his sons Matthew and Todd. 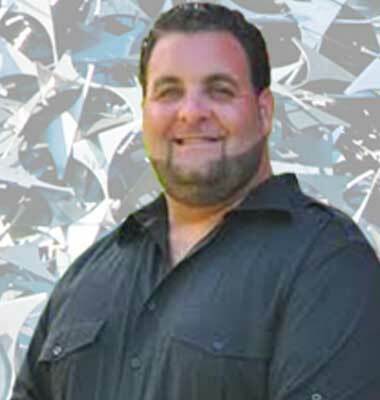 The company has 15 employees and over 100 years of combined experience. 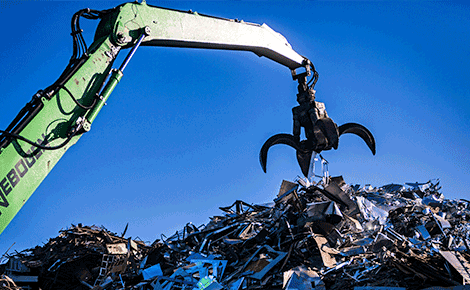 We provide scrap metal buying and brokerage services for individuals and companies throughout the United States. The trademark for our business is to recognize that relationships are built one company at a time; this requires knowledge, understanding and sensitivity to address the needs of the smallest transaction to the largest contract. 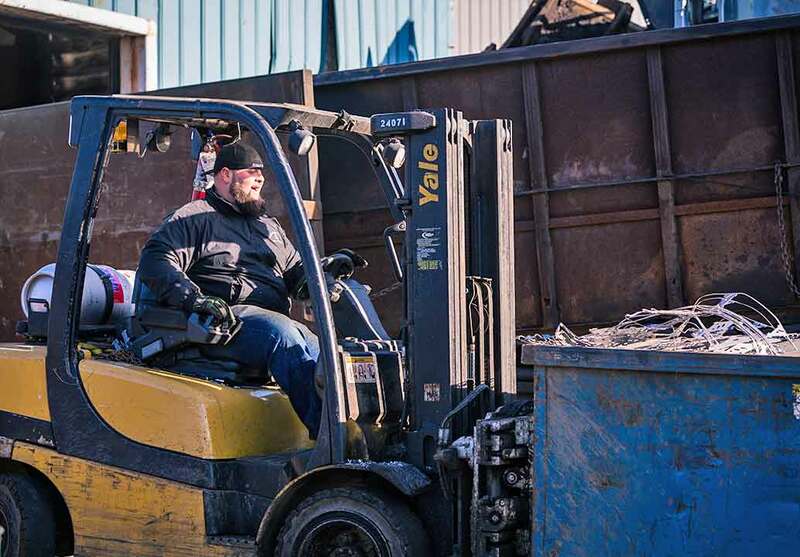 Framingham Salvage specializes in servicing the scrap metal needs for industrial and demolition companies as well as municipalities and tradesmen. Satisfied customers are essential to the growth of our business. We feel that our company exceeds our customers' needs for fair pricing and prompt service. We understand that the manner in which we serve our customers is equally as important as the services that we provide. By conducting our business with integrity, responsibility and concern for our environment, we provide maximum value to our customers products while creating a safe workplace for our valued employees, thus setting a strong ethical example for others in our industry. 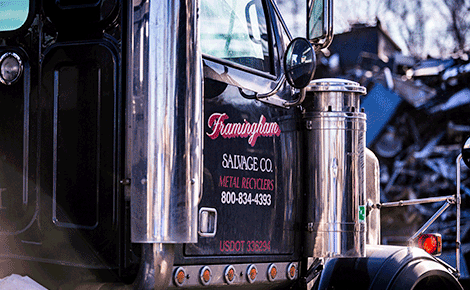 We here at Framingham Salvage look forward to talking with you and assisting your company with all of its scrap metal recycling needs. 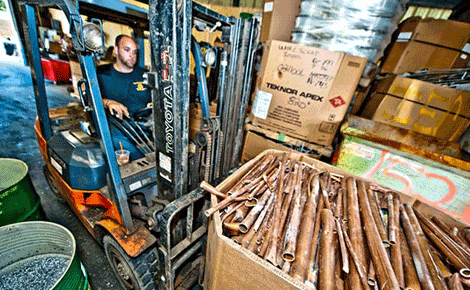 We have over 100 years of combined scrap metal brokerage experience. Call us at (508)872-4393 to get started today! Manufacturers, municipal agencies, and private citizens all have one thing in common: the production, use, and disposal of millions of tons of metal each year. 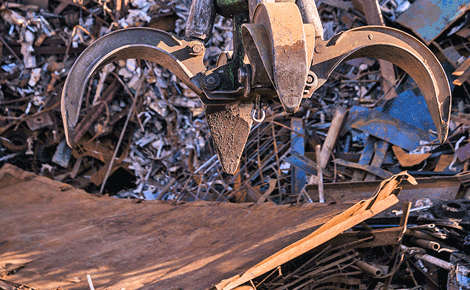 We can customize your scrap metal recycling process on a case by case basis. 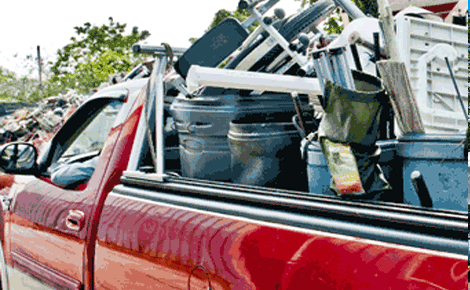 Plumbers, electricians, construction companies and more trust us to handle all of their scrap metal service needs! Bring your scrap to our facility to be weighed on our certified scales and get paid top dollar or we can bring the scrap yard to you. We work with manufacturing facilities and machine shops throughout the New England area and purchase the bi-product of their production. For our machine shop and industrial clients, we will provide you with a scrap metal bin at your facility. 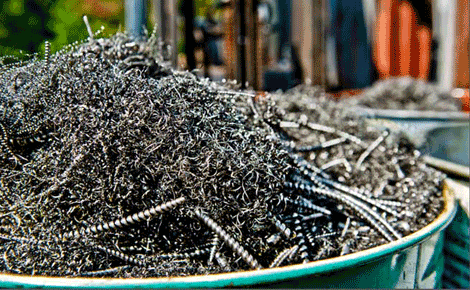 We purchase the metal that is salvaged from your demolition projects. We have the ability to provide you with roll off containers, dump trailers, push out trailers, flat beds and smaller containters for non-ferrous scrap. We will develop a recycling system that will effectively and efficiently recycle the scrap metal that residents dispose. All materials are processed in an environmentally sound method and done at our recycling facility, further reducing our carbon footprint. Electronic locks offer the convenience of modern technology and the reliability of top-quality safes and vaults. We can help find the perfect electronic lock solution for your business or home. Contact us to get started today. we pay more than anyone around. We understand that the manner in which we serve our customers is equally as important as the services we provide. By conducting business with integrity, responsibility and concern for the environment, we provide maximum value to our customers and create a safe workplace for employees, and set a strong ethical example for others in our industry. 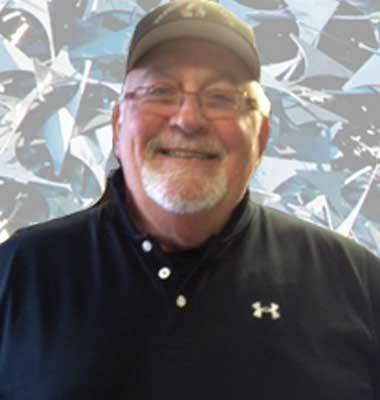 Established in 1965, our family-owned-and-operated metal recycling company has more than 50 years of expertise in ferrous and non-ferrous metal processing. Servicing individual as well as commercial and municipal accounts, we work both locally and nationally to provide top quality service with the best value for our customers. 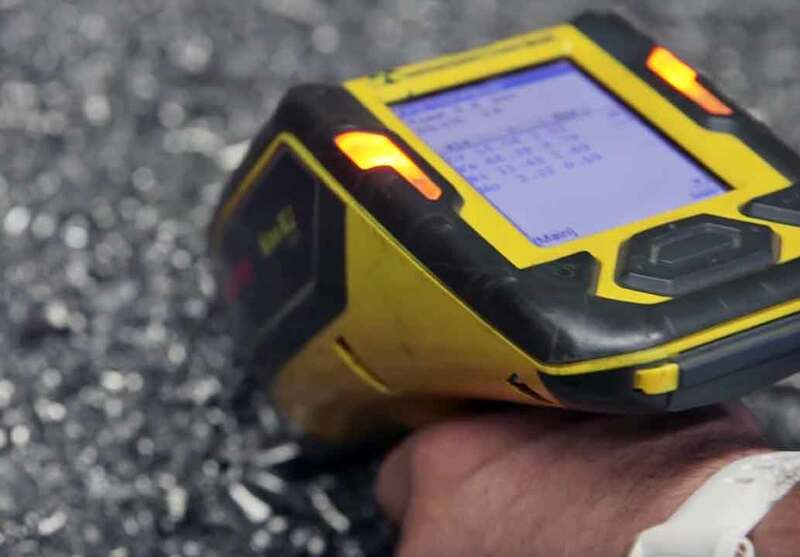 At Framingham Salvage we pride ourselves on innovative thinking, by providing our customers with the most state of the art equipment available in the industry today. 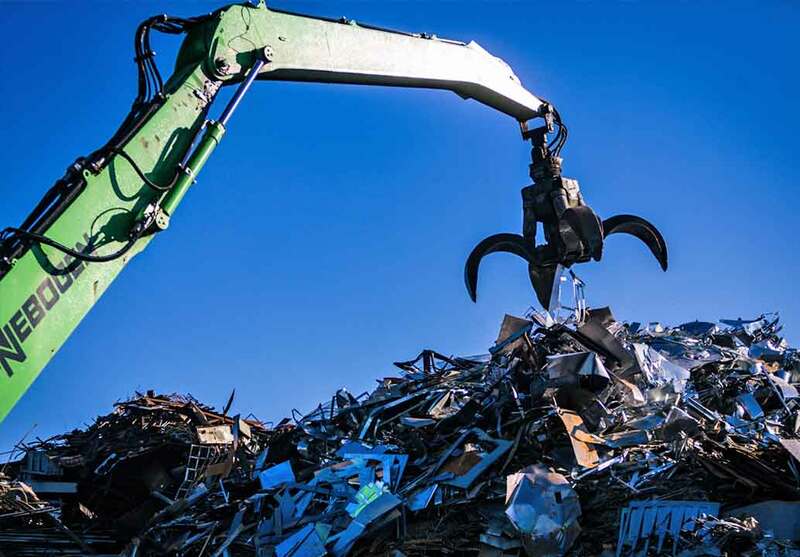 By specializing in scrap metal recycling and brokerage we can provide an orderly flow of scrap metal from the manufacturing through to the recycling process so it may be used again for the industry. 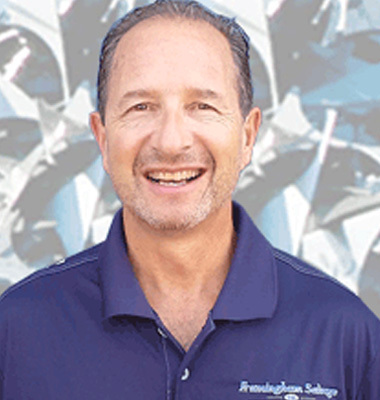 Established in 1965, our family-owned-and-operated metal recycling company has more than 50 years of expertise in ferrous and non-ferrous metal processing. Servicing individual as well as commercial and municipal accounts, we work both locally from our Framingham, Massachusetts and nationally with customers throughout the United States to provide top quality service with the best value for our customers. Copyright © Website by DeBlasio New Media.